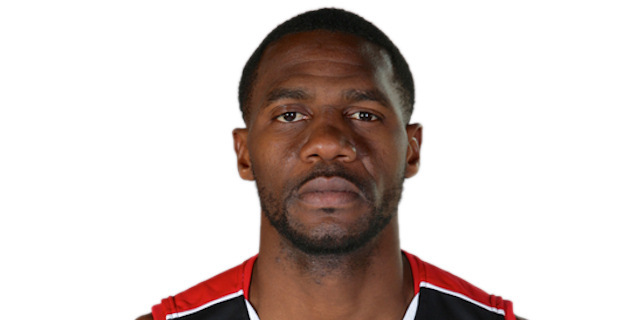 Played college basketball at Arkansas (2002-04) and at UAB (2004-07). Moved to France for the 2007-08 season, signed by STB Le Havre. On December'09, signed by SIG Strasbourg. Moved to Italy for the 2010-11 season, signed by Pallacanestro Ferrara, Legadue. On November'10 signed by Pistoia Basket. On Feburary'11 moved to Belgium, signed by Liege Basketball. On December'11 signed by RBC Verviers-Pepinster. Signed for the 2012-13 season by Liege Basketball. Signed for the 2013-14 season by Spirou Charleroi. Played at the 2013 and 2015 European Championship.